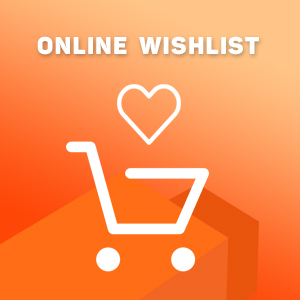 Customers use wish list as a place to temporarily hold desired items during a shopping session. However, the wish list option alone is not enough to boost overall sales. Most likely, without a follow-up strategy, wish list only causes a shift in path from checkout to just that – forever on hold.